April 2017 saw David & I running the first of our Welsh Bird of Prey Workshops of 2017. This photography workshop is a particular favourite of mine because it is so relaxed & intimate due to the group size & everyone comes away with some fabulous images & new friendships made. We brought some new props along to the workshop to mix things up a bit. 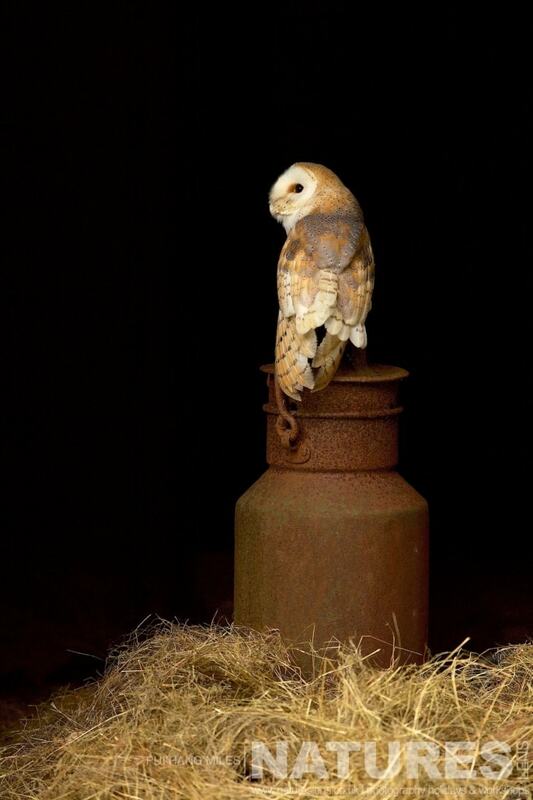 These included a milk churn, a couple of storm lanterns & a variety of different wheels – perfect for getting a little creative as well as honing one’s composition skills. 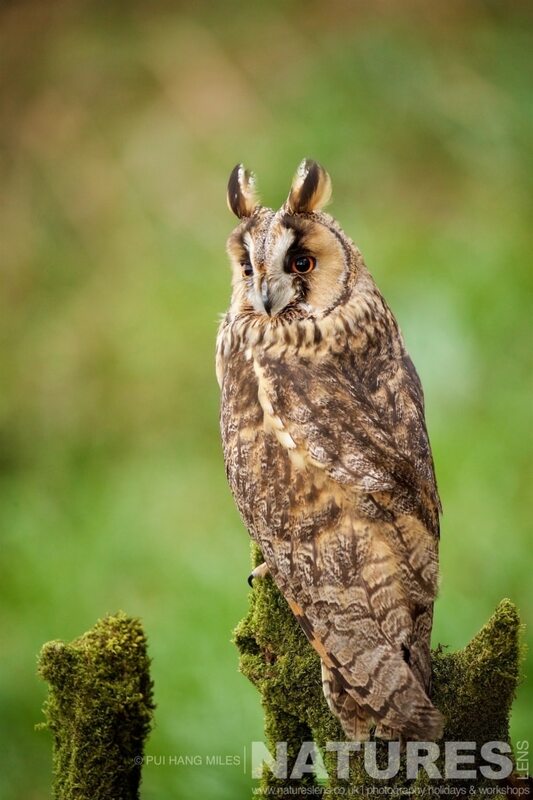 Our April Bird of Prey Workshop started on the Saturday afternoon with a 2-hour photography session with a Long-Eared Owl & a Little Owl. We had hoped that the bluebells would be in full bloom in the woodland but we were a tad too early. Nevertheless, everyone came away with some fantastic portrait shots. The full photography workshop commenced on Sunday morning & we made good use of our props. 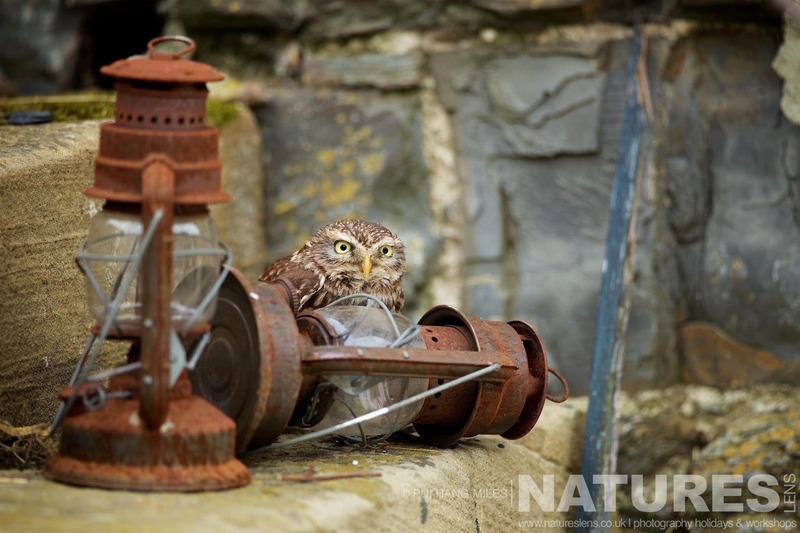 I mean, how cute does the Little Owl look, peeking over the storm lantern? 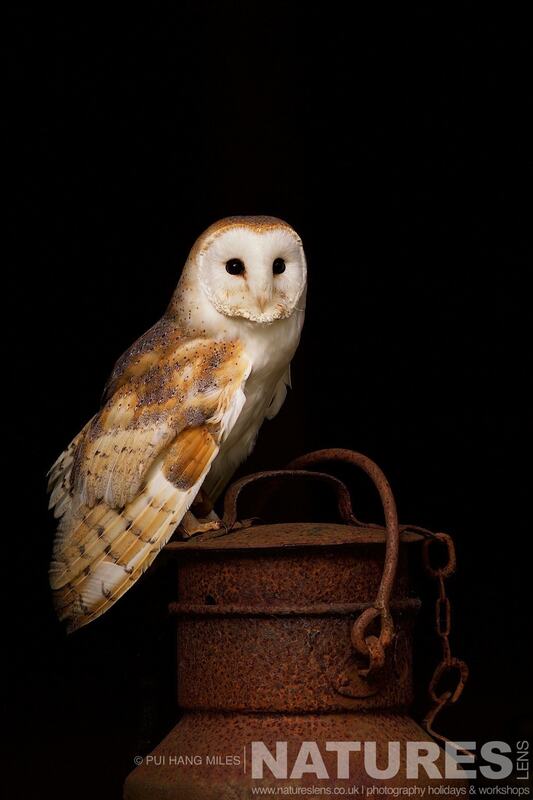 The Barn Owl on the milk churn also proved to be a big hit. 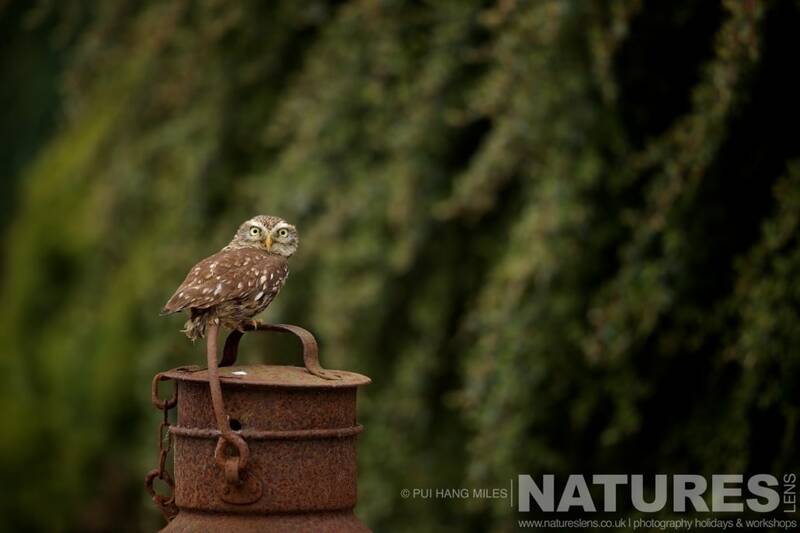 The relaxed pace meant the group could take their time perfecting composition & also get to know their cameras better. One of the big advantages of working with our falconer, Steve, is that he is also a farmer. All the locations we use for our workshop are on his land so no need to worry about the public wandering past. He has also deliberately let certain buildings go to rack & ruin so that we have some lovely derelict buildings to use as well as the lovely woodland & some open land for the birds in flight sessions. 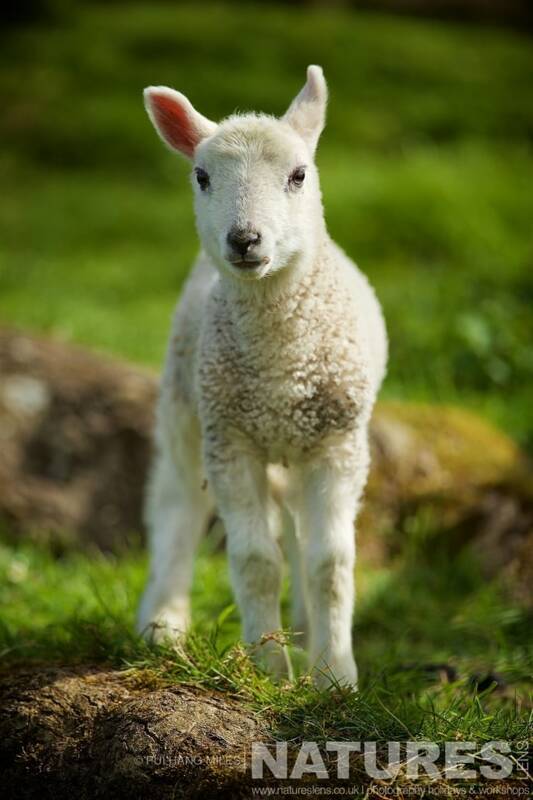 We had a comedy moment during our session with the Peregrine Falcon when it was interrupted by a lamb who was insistent on getting some of the attention too. Not wanting to disappoint, we were more than happy to oblige! After our pub lunch, we spent some time with a beautiful Tawny Owl. The glorious light in our location really helped make the shots. 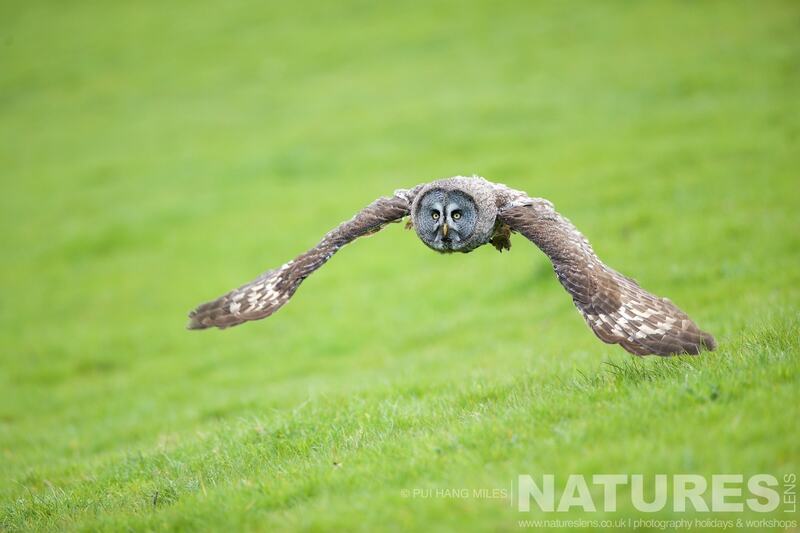 The grand finale of our Birds of Prey Photography Workshop was the Great Grey Owl in flight. Even though I have done this a number of times, I never tire of capturing this charismatic owl in flight. 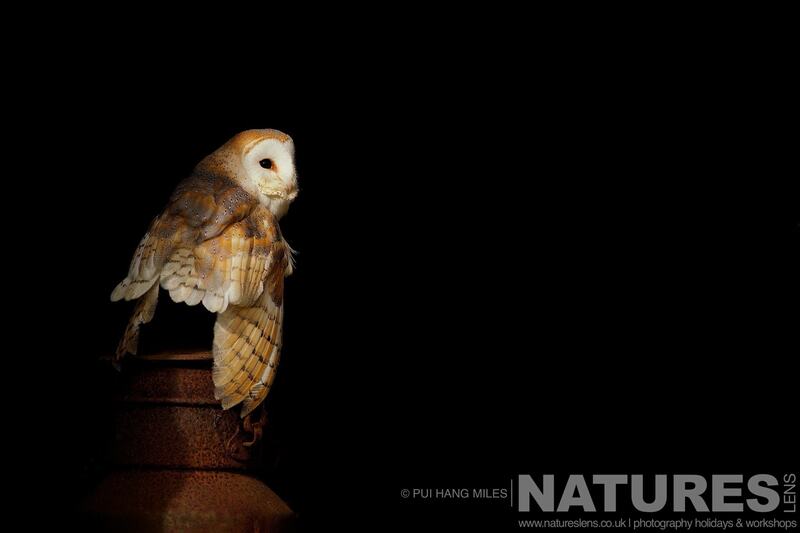 Our next Birds of Prey Photography Workshop will be in autumn 2017. October to be more precise. If you fancy joining myself & Sean Weekly (David is taking a break) for some great photography & lots of laughs! 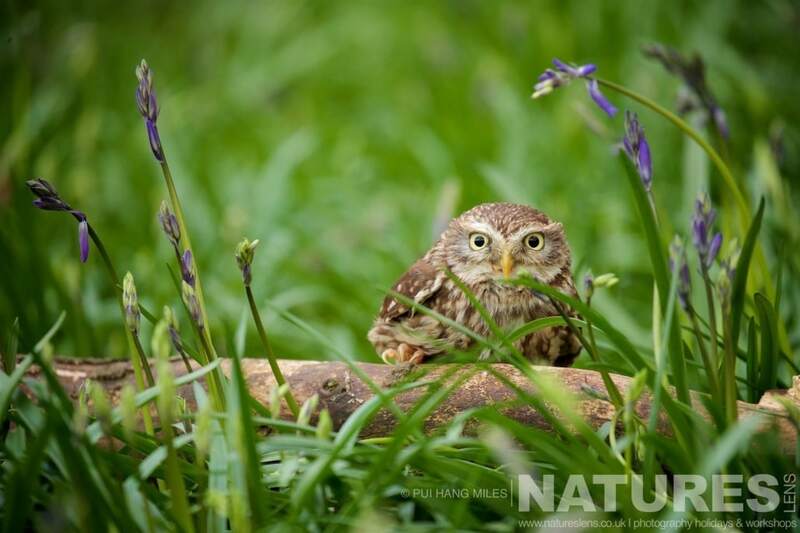 DO YOU WANT TO CAPTURE YOUR OWN IMAGES ON OUR BIRD OF PREY WORKSHOP? We have second Bird of Prey Workshop scheduled for Autumn 2017, this is an opportunity for you to undertake photography of our Welsh Birds of Prey for yourself; the photography workshop costs £220, the dates for the Autumn Birds of Prey Photography Workshop are October 21 – October 22, 2017. 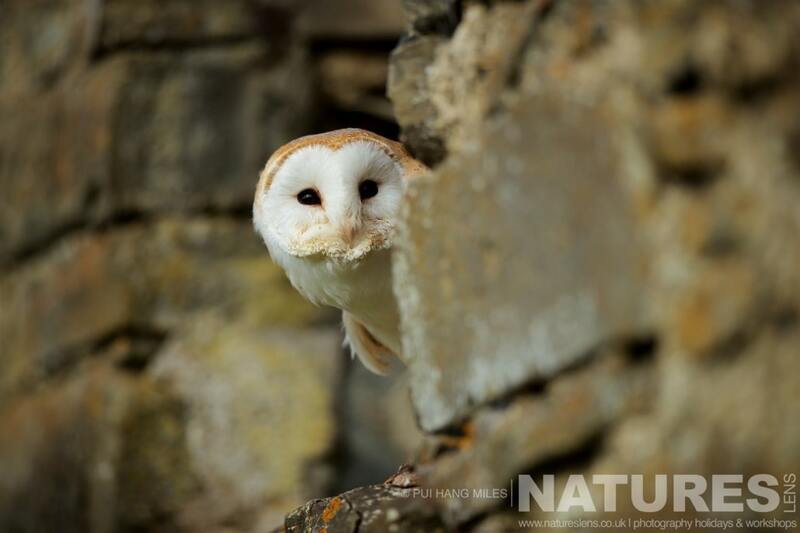 The format of the weekend will be a special late afternoon / early evening session with an owl on Saturday, followed by a full day of birds of prey photography on Sunday. Shorter days move in during autumn, giving you the chance to use the soft light in our unique late afternoon / early evening session to achieve creative imagery. 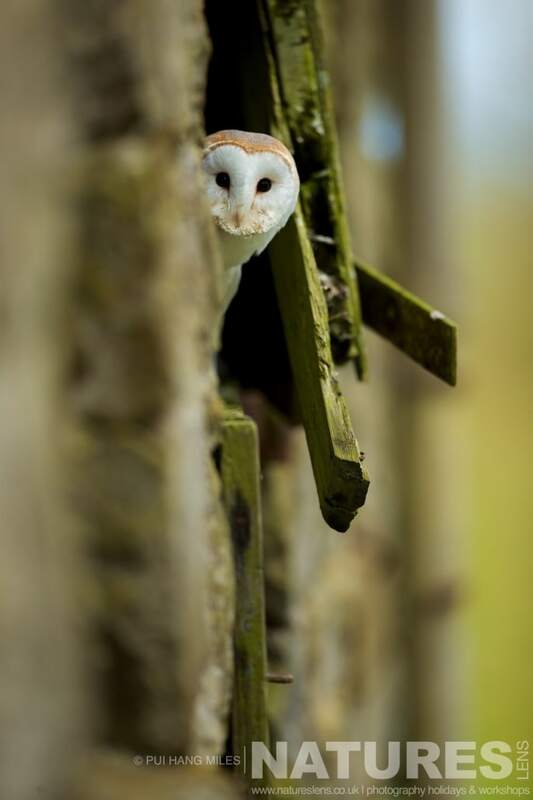 This entry was posted in announcements, galleries, workshops and tagged barn owl, bird of prey workshop, great grey owl, little owl, long eared owl, peregrine falcon, wales. 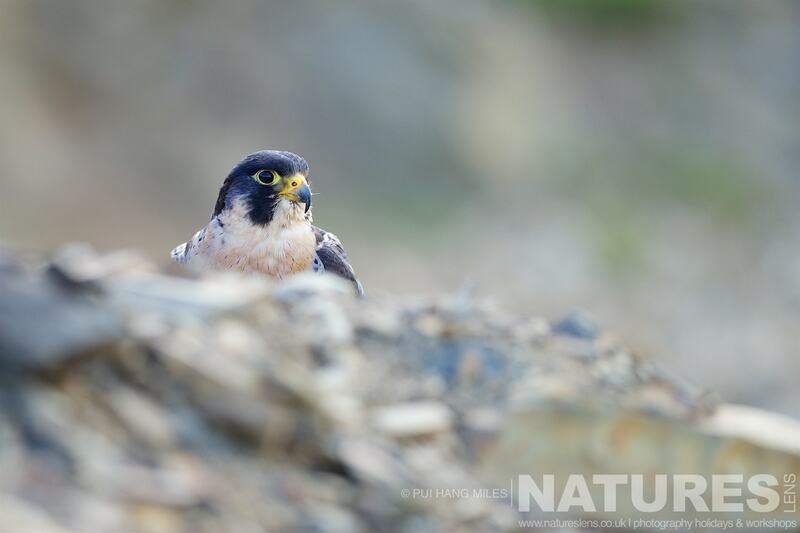 Whatever your query regarding our photography holiday, April’s Bird of Prey Workshop, please fill out your details below & we will get back to you.